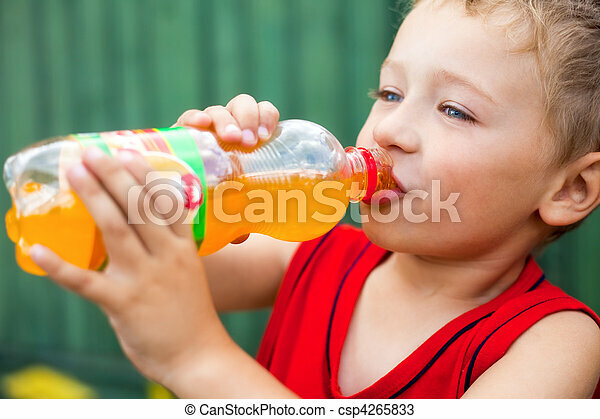 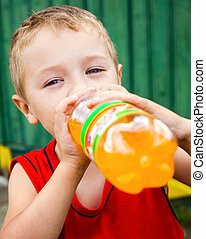 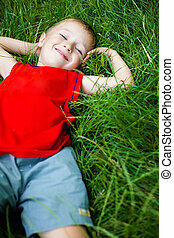 Boy drinking unhealthy bottled soda. 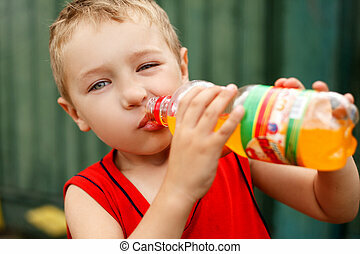 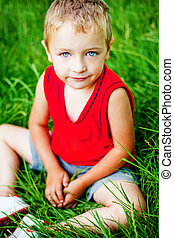 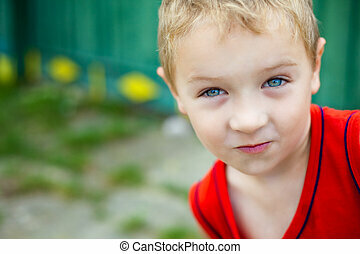 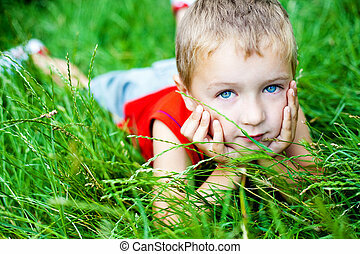 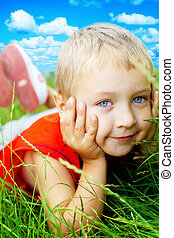 Little boy drinking unhealthy bottled soda. 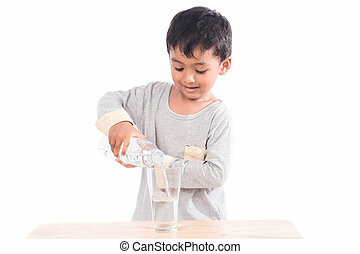 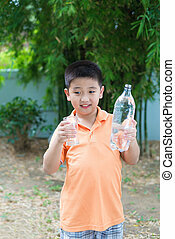 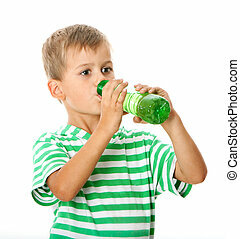 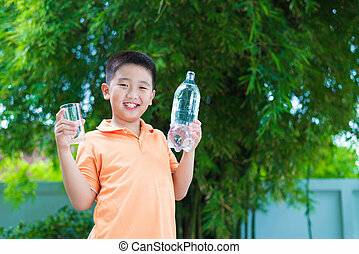 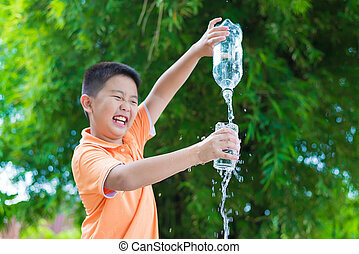 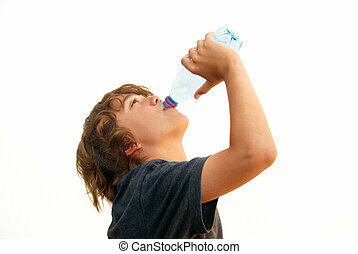 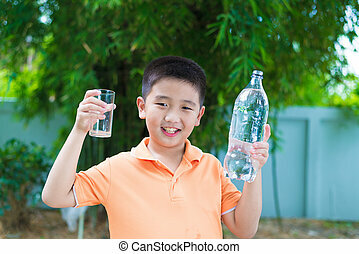 Teenage boy drinking water from a plastic bottle isolated on white background. 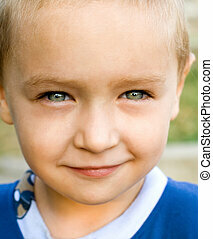 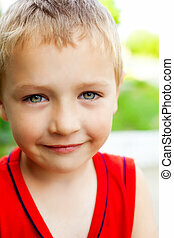 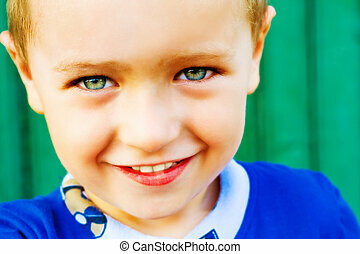 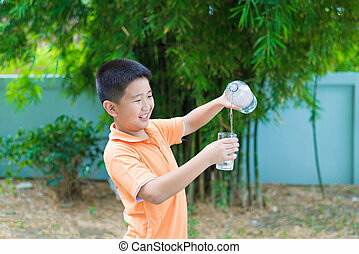 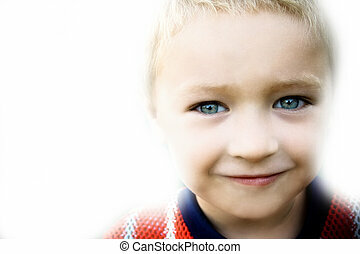 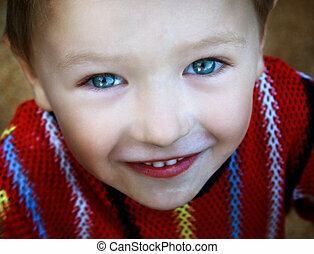 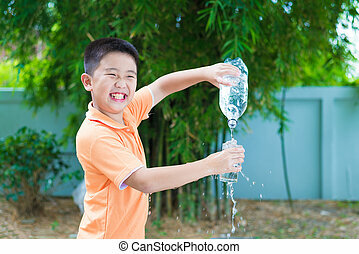 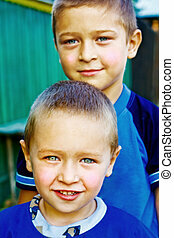 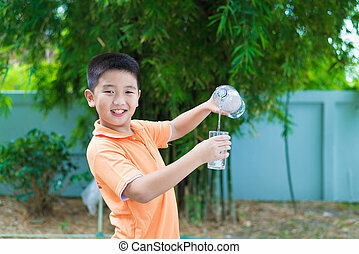 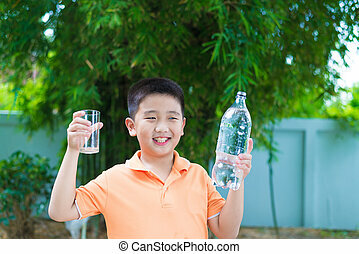 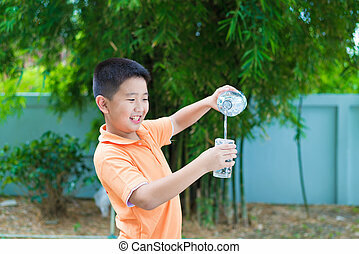 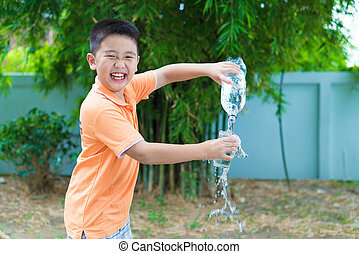 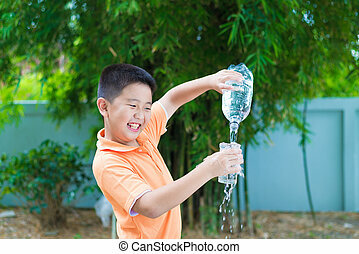 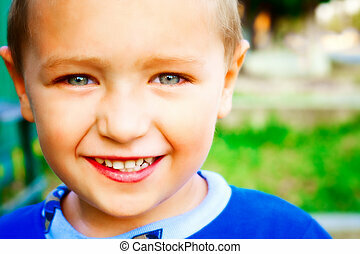 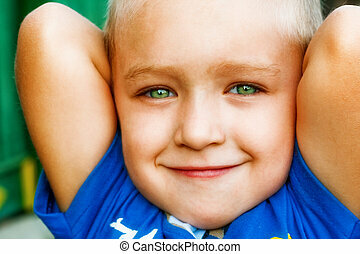 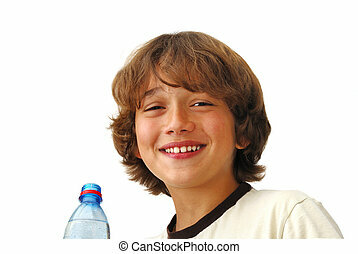 Smiling teenage boy after drinking water isolated on white background.